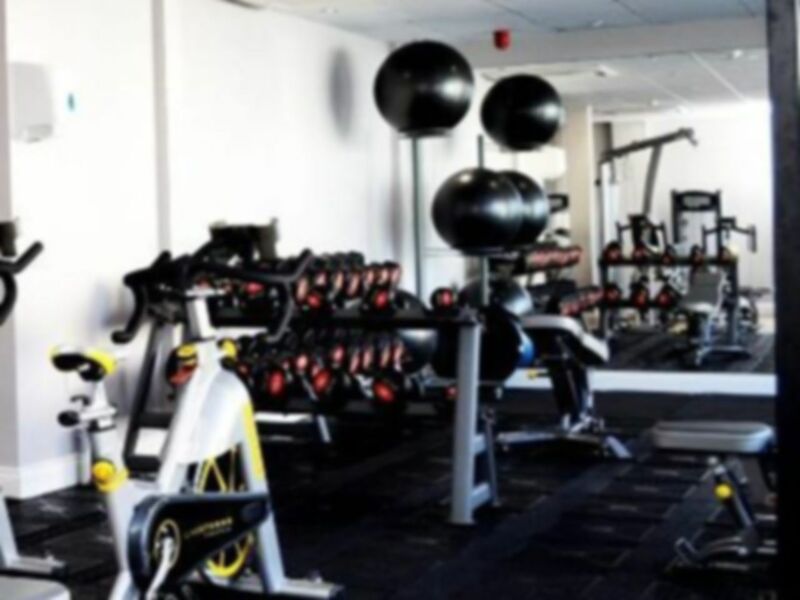 PureBody Health's fully air conditioned gym boasts some of the industry's best fitness equipment whilst being designed to give you freedom as well as structure to your training. Downstairs they host a stretching area where there is plenty of room to use the swiss balls to work on your core. 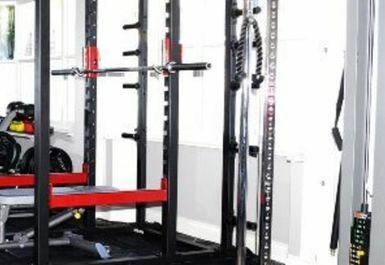 A weighted machine and free weight zone houses dumbbells, kettle bells and a squat/bench rack to hit those larger muscle groups. 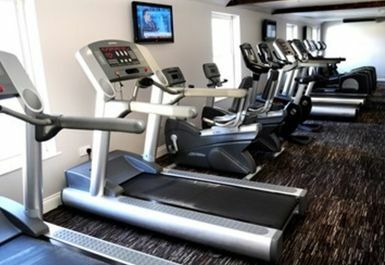 Upstairs, overlooking the High Street you'll find their cardio suite consisting of: Treadmills, X Trainers, Bikes, and Rowers. Along with the Fitness Instructors expertise they are confident they have every bit of kit needed to suit every style of training. They also have a sports injury clinic! Clean facilities with ample equipment: I was pleasantly surprised to see how much kit they crammed into the place. There is parking around, it's right in the centre of Great Dunmow. 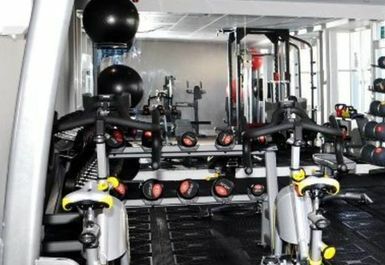 staff very nice and helpful, lots of equipment very quite gym. Hi. We have just been back in this system, apologies for such a delay to responding to your kind comment. Thank you so much and hope you have been back or do come back again soon. Best of Health - PBH Fitness Team. sandra was very nice and approachable, lots of equipement. 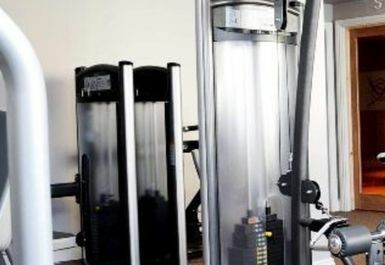 A friendly, well-run gym that could do with a few more pieces of equipment due to limited range. Never a busy gym, but still sometimes have to wait to use some of the more popular items equipment while some other equipment I've never seen being used. Hi. We have just been back in this system, apologies for such a delay to responding to your kind & constructive comment. Thank you so much and hope you have been back or do come back again soon. Best of Health - PBH Fitness Team. Top spin class. Not for the feint hearted!! Hopefully with a few more of these under my belt I will be as fit as a fiddle!! Great spin/circuit class. Always something different each week so it doesn't get boring!! Hi Simon, Thank you again for your visit and your kind comments. Best of Health - PBH Fitness Team. Great little gym, spin circuits was hard but fun!! Generally a nice place to train. Great equipment and changing facilities. VERY clean!! !